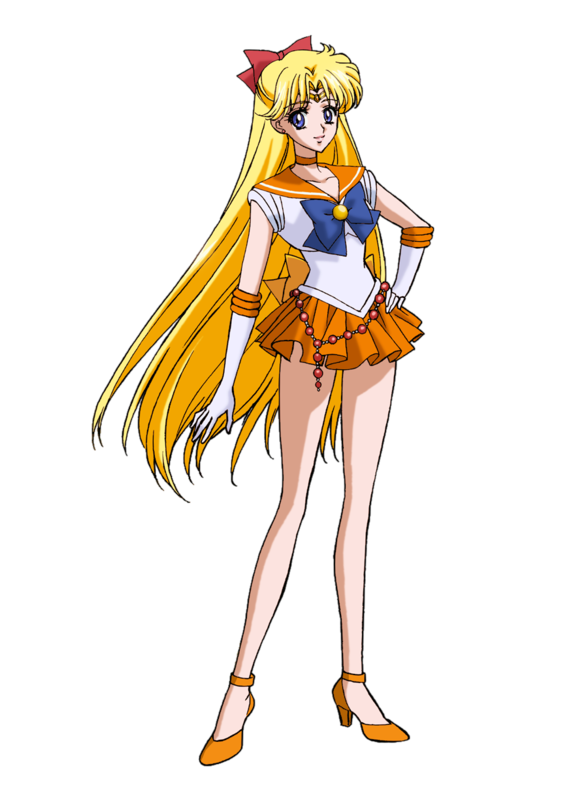 Haven’t done a Waifu post in a while, so I’ll talk about the most mature of the original Sailor Scouts, Sailor V. Sailor Venus was the first Sailor Scout. Not the first one we got to know, that was Sailor Moon, but before Sailor Moon even knew what was going on, Sailor V was there, fighting crime. Why is she Waifu material though? Not because she was the first but because she’s strong, beautiful, independent and most importantly, good to her friends. And her first outfit with the mask was so cute! Also like Sailor Moon, she has a cat guardian pal Artemis, that’s she’s super close with. 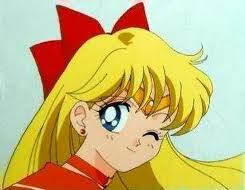 In the original Sailor Moon anime, Minako (Sailor Venus) shows that she’s strong and mature time and time again, but the most notable time is when she let the guy she loved go because he loved someone else and she wanted him to be happy. Minako is above all things very caring, and Usagi and her friends know her to be strong and they knew she would get through it. 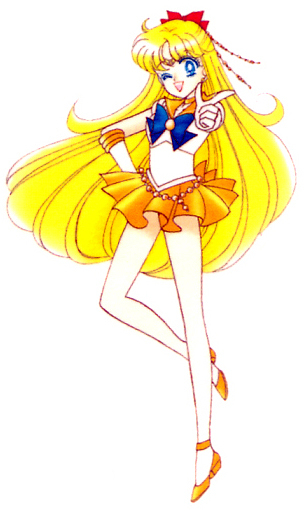 Sailor Venus attacks enemies with love, and that’s great. I love it. In Sailor Moon Crystal (Spoilers, though I guess not if you read the Sailor Moon Manga or watched the first story arc of Crystal) the Sailor Scouts and Luna confuse Sailor V for being the moon princess they were searching for. She’s definitely worthy of the princess position but when they realized it wasn’t her, it was Sailor Moon, Sailor V didn’t fight it. She accepted that Sailor Moon was the rightful princess and loyally fought for her. SoooOOOoooooOOOooooo if you need more proof that Sailor V is worthy of Waifu but don’t want to get into all of the Sailor Moon manga/anime, you can easily start with Sailor Moon Crystal because it was a great reboot and is a good introduction to the series for newcomers.